Conventions. If you are intrested in getting a tattoo at a convention please email daniel@ekdahlfamily.com or call the studio at 0152-10880. Portfolio > Conventions. If you are intrested in getting a tattoo at a convention please email daniel@ekdahlfamily.com or call the studio at 0152-10880. 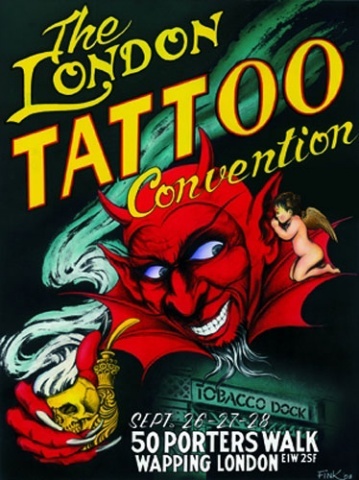 I'll be tattooing at the The London Tattoo Convention.